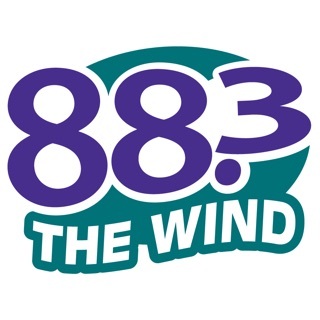 88.1 LIFE-FM KLFC Radio is located in Branson, Missouri. 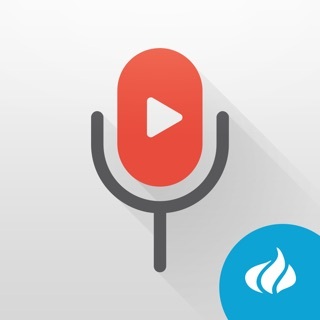 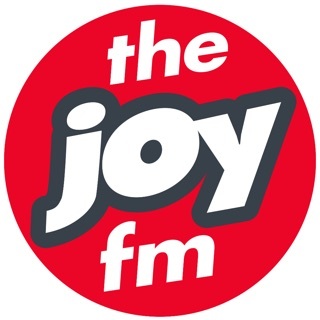 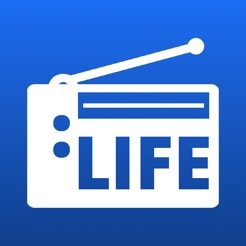 LIFE-FM is a non-profit, listener supported radio station featuring encouraging music and programs, including the latest releases from top Christian artists. 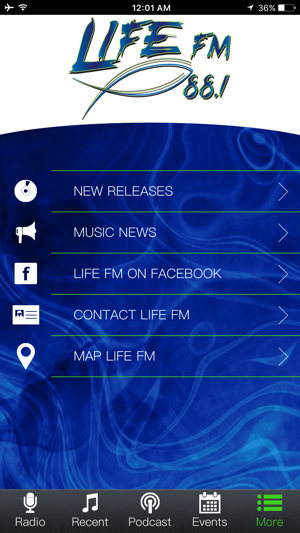 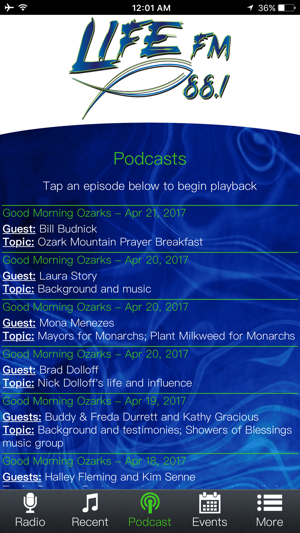 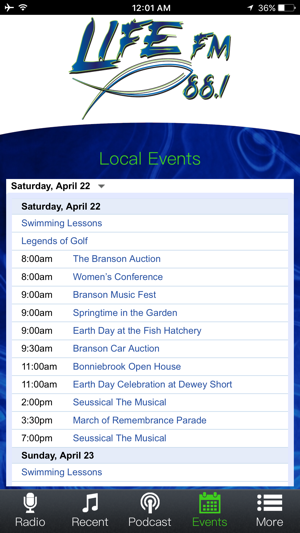 The LIFE-FM app features live streaming, list of recently played songs, podcasts of our morning show Good Morning Ozarks, calendar of local events, new music releases, music news, Facebook link, contact info and map. 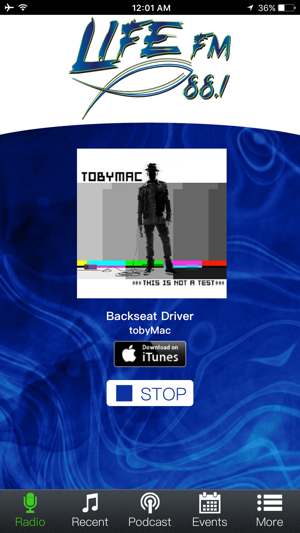 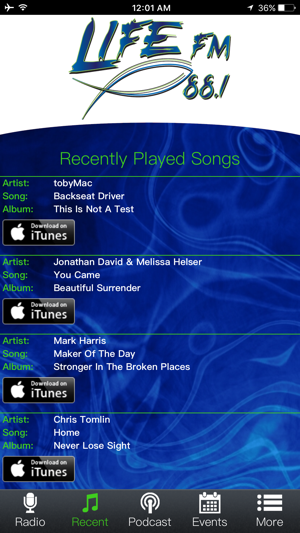 This is a great app, and I would recommend it to anyone who likes to listen to Christian Radio Music.